The earliest documented history of the Villa al Console dates back to the 16th Century. 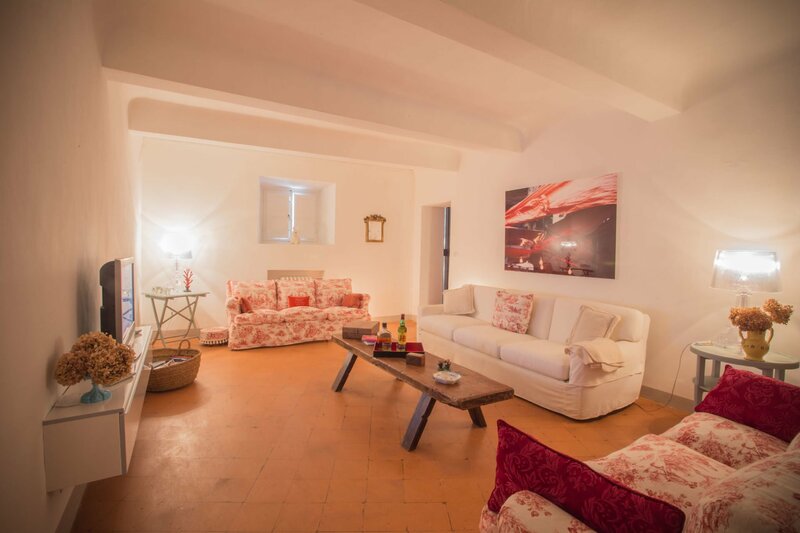 This little jewel, just a stone’s throw away from the centre of Lucca, was a favoured destination to enjoy the outdoors during the summer months. 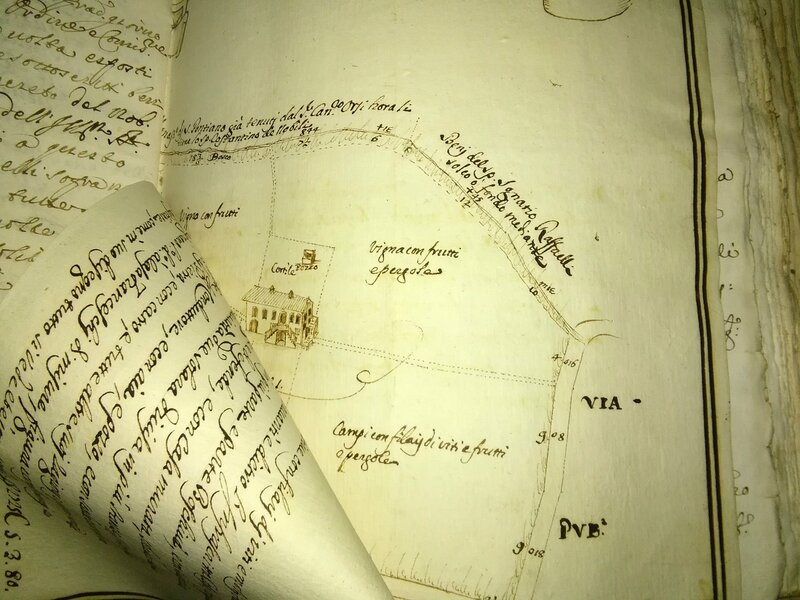 In the archives it is described as “casino delle delizie”, or the little house of delights. At the time, in addition to the main villa, there was a vast agricultural terrain studded with orchards, vineyards, an orangerie, a camelia garden, a farmhouse, as well as an oratory dedicated to Madonna del Buon Consiglio. In the course of the next centuries the villa belonged to a series of wealthy merchants from the area as well as members of the aristocracy. In the second part of the 16th century the property was owned by the rich lucchese Bizzarri family. The next proprietor was Stefano Trenta, a well-established member of the Principality of Lucca in the 17th century. 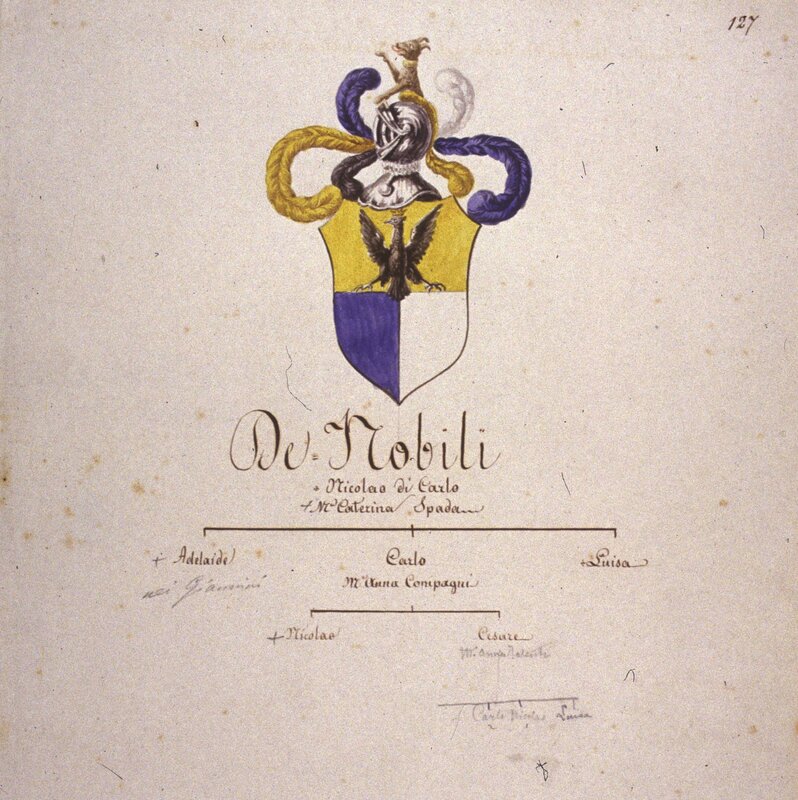 Other patrician families followed, such as the de Nobili’s and the Tucci’s. He embellished the property by adding a second floor and a loggia. 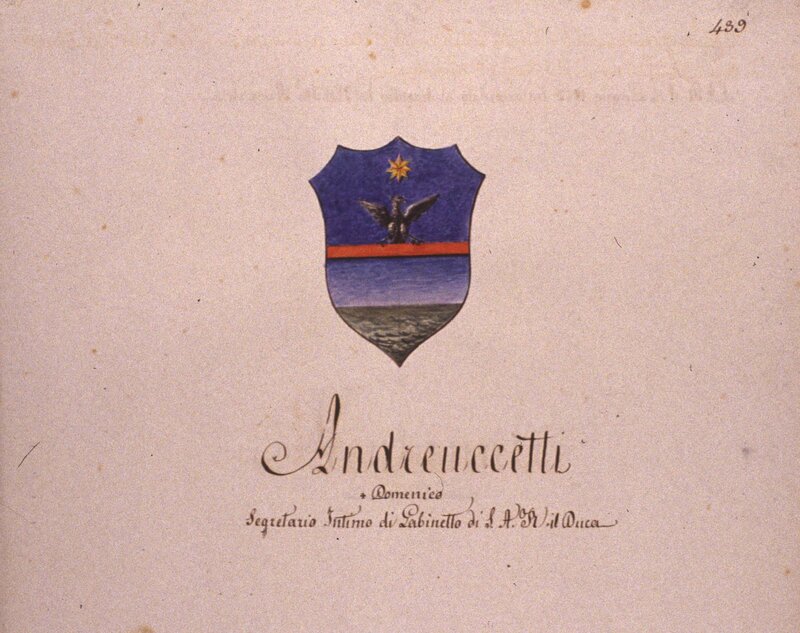 Finally in 1819 the renowned Andreuccetti family bought all the estate of Carignano, wich included the villa, the chapel, the lemon house, an oven, a stable, a farmhouse and lots of land. Their forefather Domenico, nominated the Knight of Malta, though not an aristocrat, was an important civil servant at the court of Ludovico Carlo di Borbone, the Duke of Lucca. The name “al Console” as the Villa is fondly called today, was chosen by the French Vice-Consul Giuseppe Albertini, originally from Corsica. Albertini had a prestigious role at the Chancellery of the Duke of Tuscany in Lucca. The consul was succeeded by his son Napoleon in 1901, who had no heirs, so subsequent to his demise the property became part of the estate of Carignano for the next 50 years. 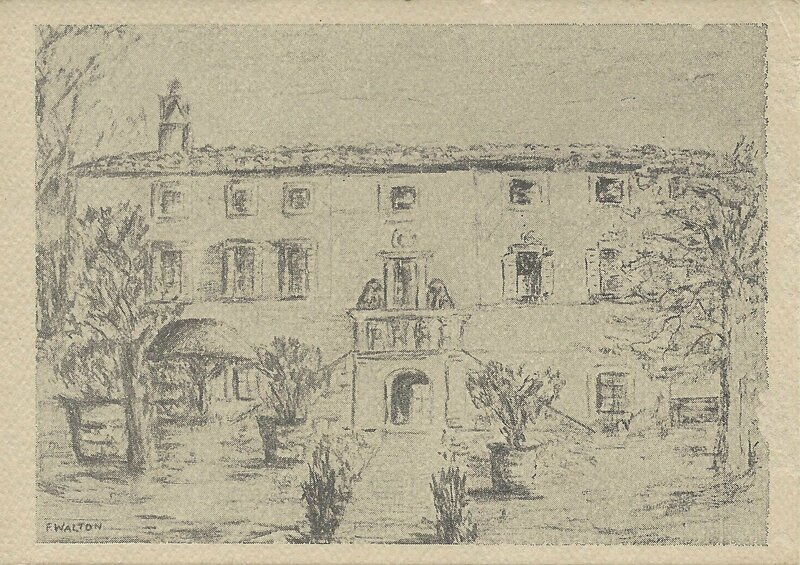 In 1955, after the death of Napoleone Albertini, his widow Zaira sold the intere property to Maria Giulia Bloise, the grandmother of the current owner, Countess Leopoldina Pallotta della Torre del Parco.